Our fiber optic infrastructure and secure Internet bandwidth via fiber, copper and coax to your premise provide best-in-class service delivery to your main and remote sites, as well as co-located and virtualized private cloud servers in our data centers. Transform your legacy code to modern language technology and deploy on a secure private cloud or dedicated environment in our data centers. Visit our partner Infiniam Analytical Services to see how you can migrate your legacy applications to the latest platforms. Brings you closer to the Could than any other solution. Unrestricted Cloud and Internet access with speeds from 100 Megabits to 1 Gigabit. Ideal for main office and headquarters locations. 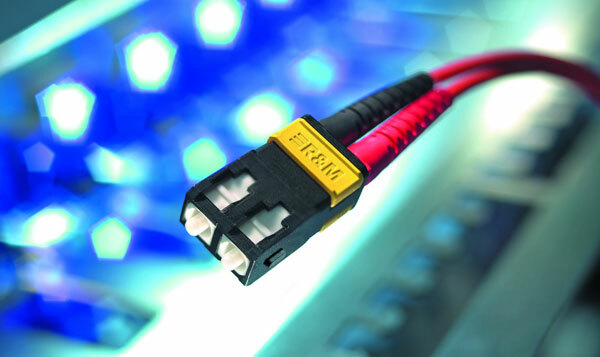 Business Ethernet with speeds from 1.5 Megabits to 100 Megabits. Unrestricted Cloud and Internet access delivered over EFM, T1, DSL or Coax. Ideal for remote workers at disperse locations and office locations where fiber is not available. For all your VoIP needs, we provide SIP trunks, DID’s, e-FAX and hosted IP PBX. 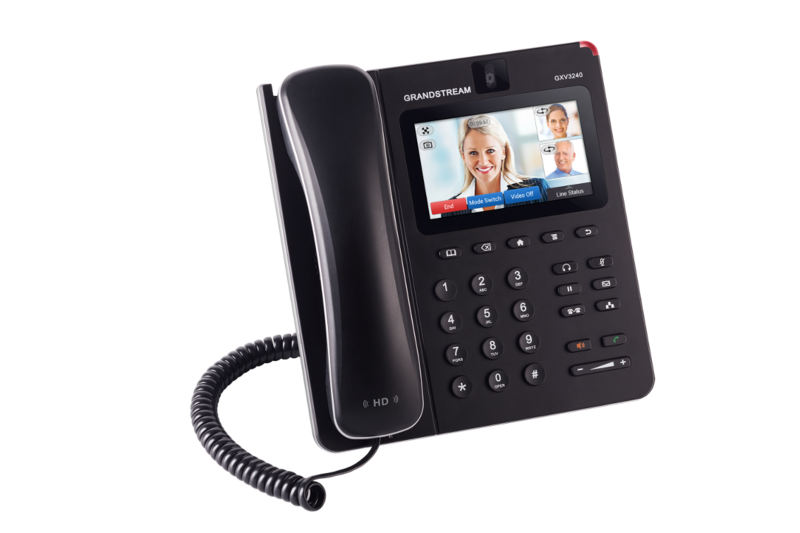 We feature Android based voice/video desktop phone sets that integrate with your office applications. 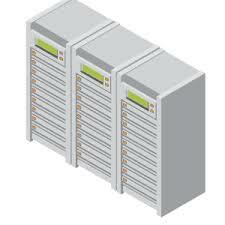 Co-location in a stable, redundant and secure private data center. Extensive range of services from rack space and bandwidth to fully managed environments. 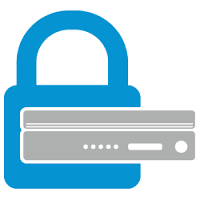 Our security management services provide remote configuration and maintenance of firewalls, routers, gateways and filtering and intrusion detection systems. 24 x 7 x 365 support by our trained technicians. Our remote monitoring services provide 24 x 7 x 365 automated oversight of your connections, servers, workstations and devices, Alerts sent via SMS and/or email. 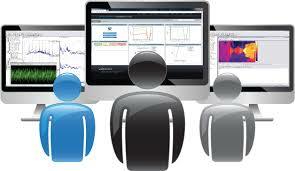 All alerts reviewed by our trained technical staff. Our Internet Lifeline enables your business to have a low cost backup Internet connection. Whether you have Ethernet, Cable or T1, or any other type of shared or dedicated connection, this service insures that when your connection is interrupted or down, you will be up and running within a few minutes of calling our 24 hour Network Operations Center. Our remote backup services operate automatically in the background to backup your servers and workstations on schedule to our data center based virtual storage units. Our Disaster Recovery options help you insure business continuity. Deploy hot and/or cold servers co-located in our data centers. Restore from remote Data Center backups. 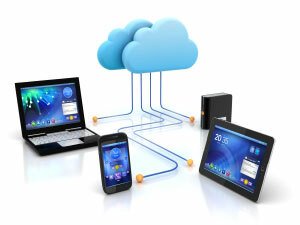 We can host your business applications in a secure private Cloud in our data centers. Access your applications and data remotely from any compatible device. Our mail security processors provide SPAM and Virus filtering and also act as backup, store and forward servers if your main mail server is not accessible. You can combine the email security service with our virtual mail servers that include active-sync and other advanced features. 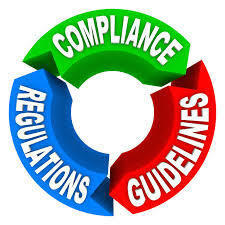 Our compliance-aware Internet and other compliance-aware products offer a suite of services to help you meet your regulatory compliance requirements.